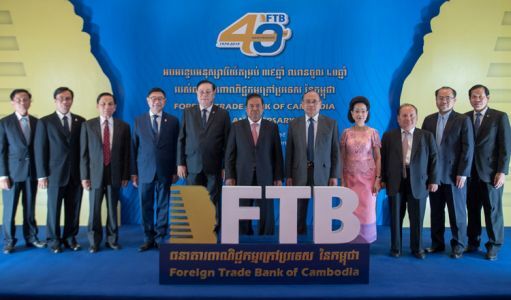 The Foreign Trade Bank of Cambodia marked its 40th anniversary on January 28 at Sofitel Phnom Penh Phokeethra. 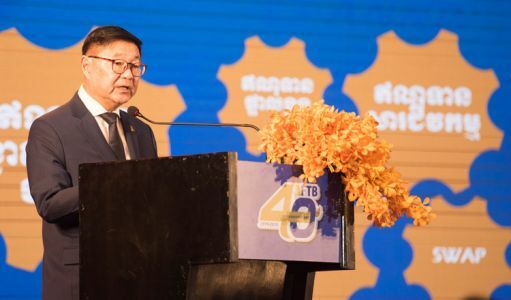 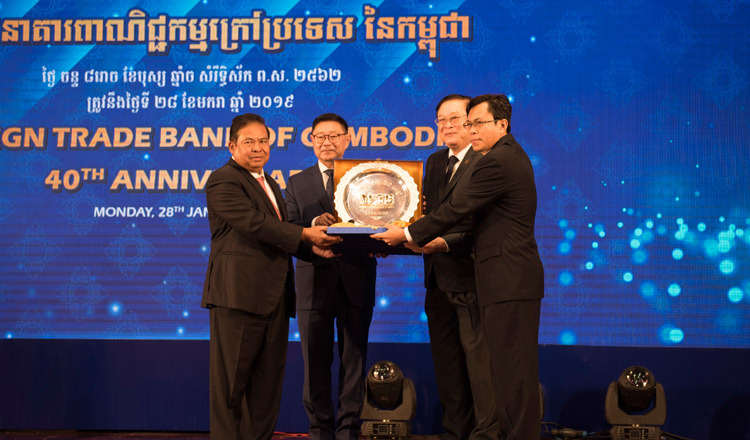 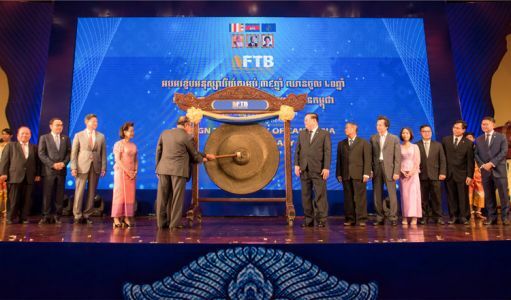 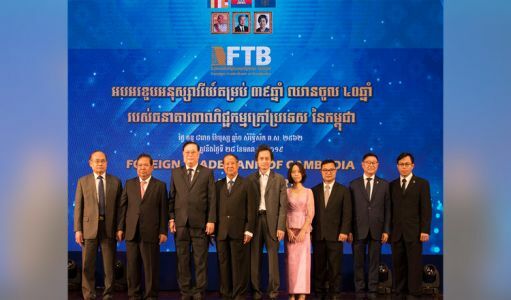 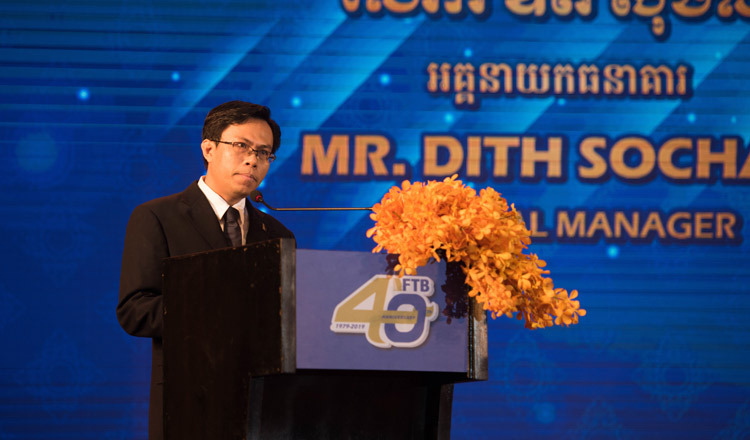 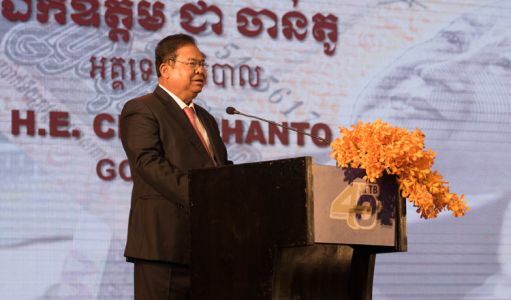 The event, presided by H.E Chea Chanto, governor of the National Bank of Cambodia, was held to celebrate FTB’s outstanding banking services to Cambodians and expatriates for four decades now. 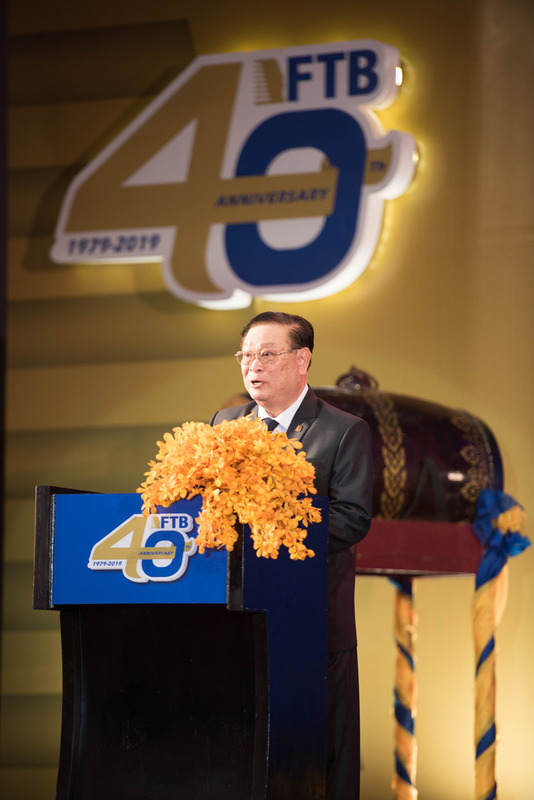 The bank’s board members, shareholders, staff and clients celebrated the milestone together.